Sunday dreaming. Sunday wishing. 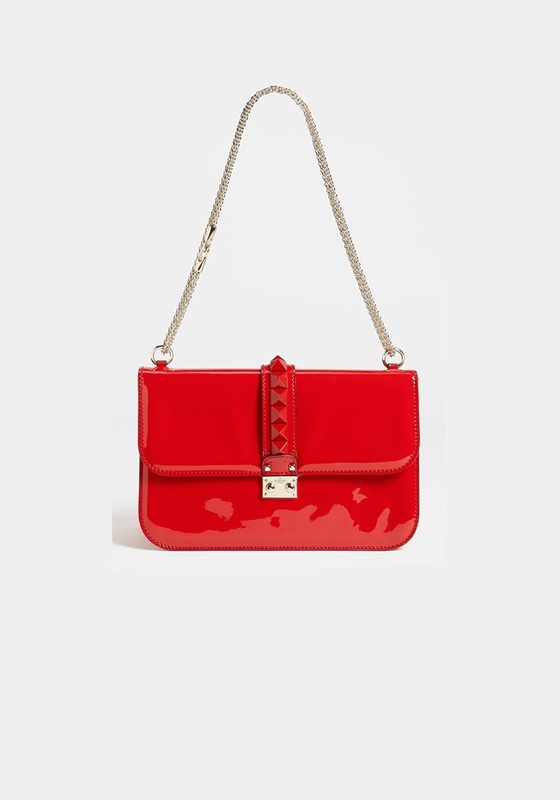 Playing 'Imagine this bag would be yours' over here and how beautiful things looked when this vibrant red patent leather Valentino Punkouture shoulder bag took over the leading part! For those who can't resist, available here. omg wow that bag is stunning! Shiny red things are really the best of things! Oh la la... 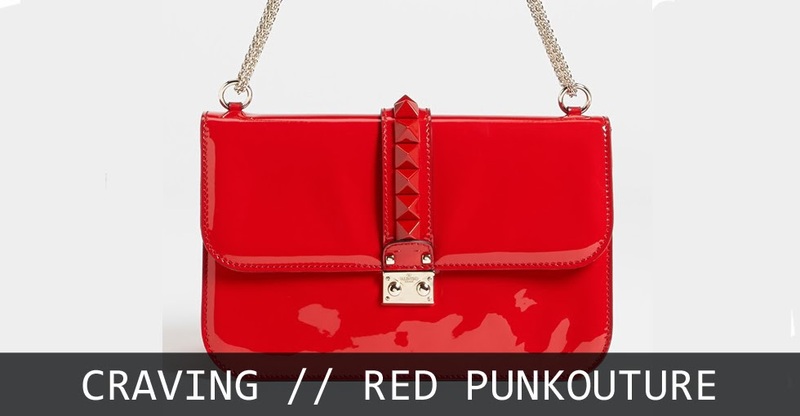 This bag is amazing! I'll be happily following along your blog with bloglovin' from now on !